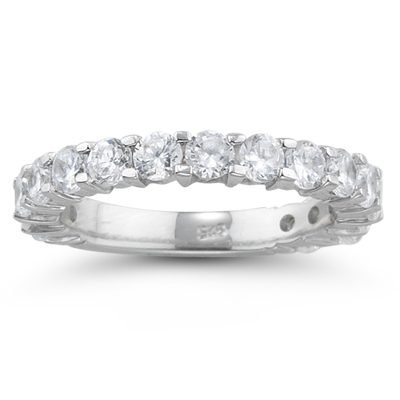 1.60 Cts Diamond Wedding Band in 18K White Gold . This exuberant Diamond Wedding Band showcases sixteen round Diamonds prong set in 18K White Gold. Approximate Diamond Weight: 1.60 Carats. 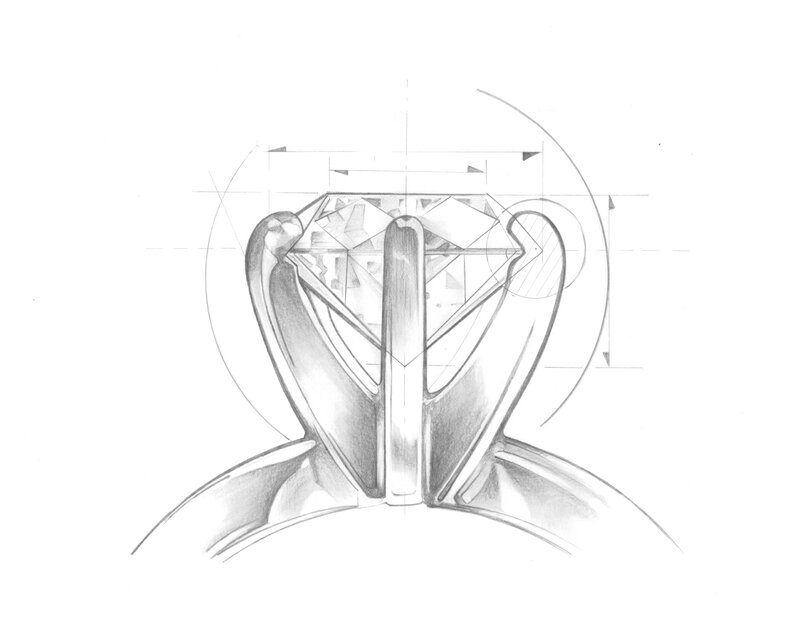 This shimmering diamond band exhibits royal taste.